We have a huge range of log cabins for sale across London, Essex, Kent, Surrey and East & West Sussex. We offer a comprehensive bespoke service including twin-skin options, double glazing and separate rooms within our log cabins. Priding ourselves on sourcing the very best designs, we give our customers unrivaled service. Our log cabins are always sourced from FSC certified sustainable timber suppliers, as the environment is important to us. We have highly trained staff with years of experience, in both sales and installation. Our comprehensive upgrades include insulation, EPDM RubberCover Roofing and a base laying service. Our free delivery radius is 100 miles from Bexhill (UK mainland only). Designs include large multi roomed cabins such as the Vienna Cabin. 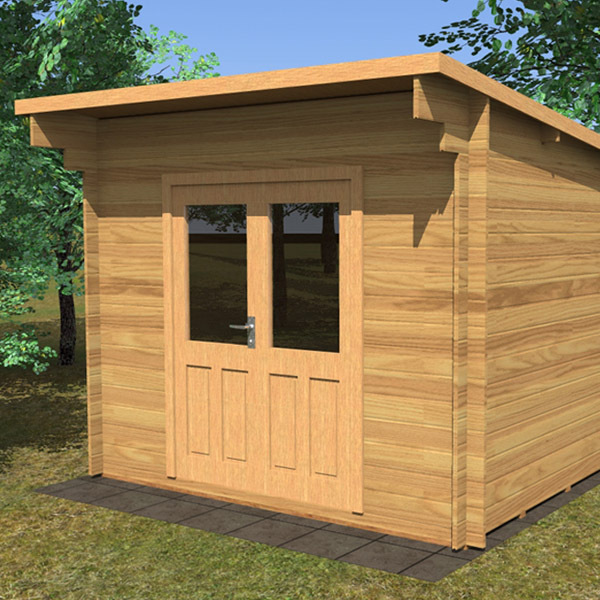 We can alter our designs or create a brand new bespoke cabin from scratch, to suit your garden. Whether you need a cabin for an office, guest accommodation or a man cave – we have you covered! We offer free delivery on our log cabins across London and the South East. 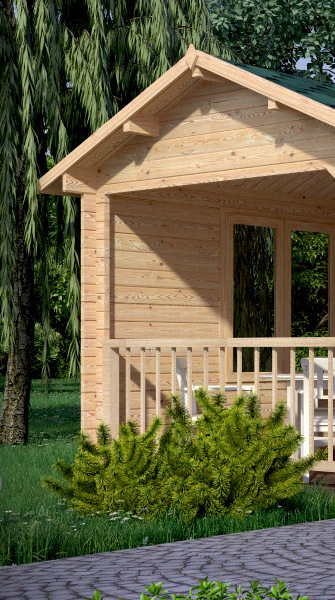 A bespoke log cabin built to your exact requirements. Sit back with a cuppa and let us install your cabin. 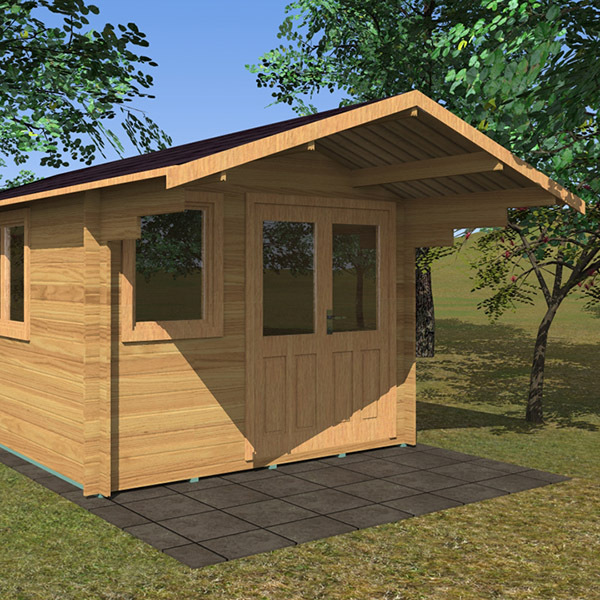 why choose log cabins factory direct? ✔ Free roofing felt and wood preserver with every cabin. ✔ Free delivery in Kent, Sussex, Surrey and London on all log cabins. 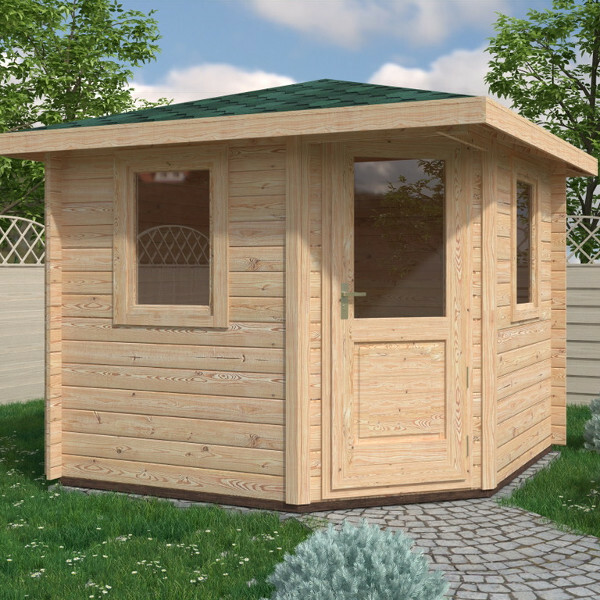 ✔ 28mm, 44mm and 68mm log cabins available. 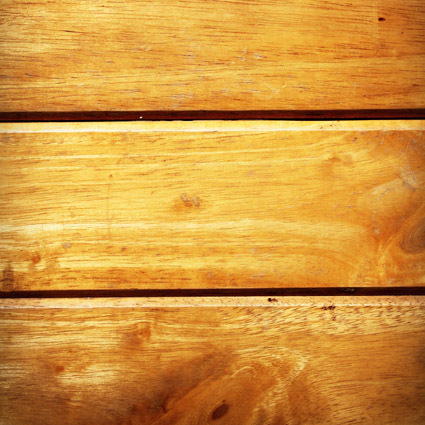 ✔ We only use 28mm floor boards on our cabins, with no additional costs.